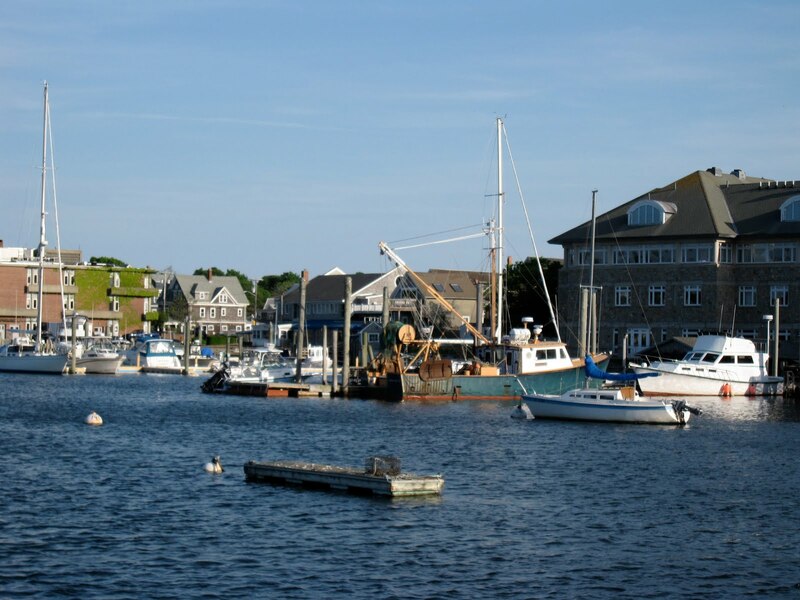 I just spent the most fantastic week at the Marine Biology Laboratory in Woods Hole, Massachusetts, as part of a fellowship for journalists. 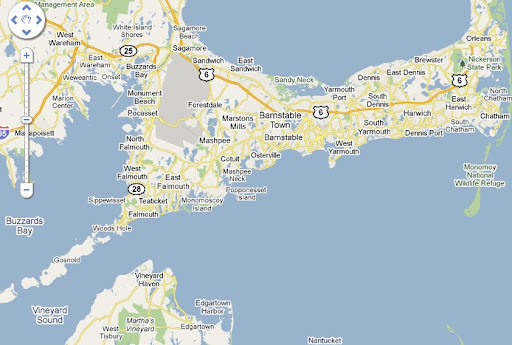 You can see Woods Hole at the southwestern tip of the cape, just across the water from Martha’s Vinyard (which does not have a vinyard and has nothing to do with Martha Stewart — two of my previously held misconceptions). Woods Hole is a science mecca. In the summer, researchers from all over the world — including quite a few Nobel laureates — descend on the place like flocks of pigeons. They conduct experiments, they mingle, and they drink. Oh boy do they drink.